After realising that I was showing my friends list to everybody on Facebook, I decided to take control and hide it from anybody other than me. This was necessary as there may be people around who could pose a security risk for my friends and family. Nowadays people have a tendency to send friend requests to unknown people, just to increase the count of their friends list. So to prevent all those things, Facebook provides a very simple way of hiding your friends list. Open Facebook and go to your profile. 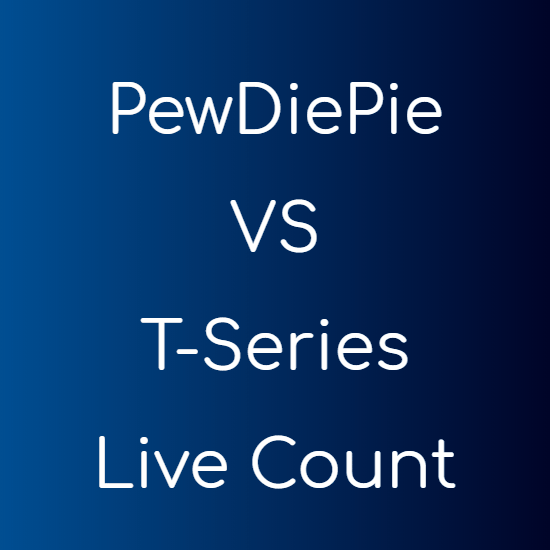 Now click the “Friends” link below your cover photo. Now click the “Pencil” icon and select “Edit privacy“. In the pop-up box, change the Friend List’s visibility to “Only me” to hide friend list from everyone, Friends to show the friend list to only your friends and “Public” to show it to all of the Facebook users. You can also set it to “Custom” and select the people you want to show your friends list to. 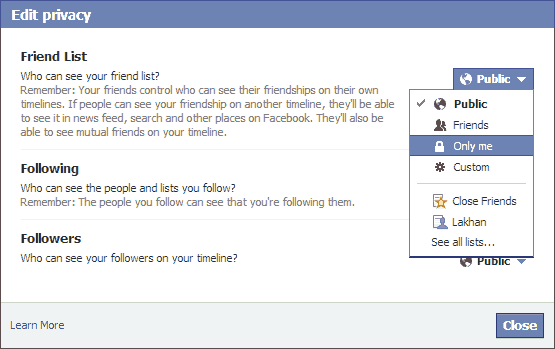 This was the easiest way to hide friends list on Facebook and protect your friends from social abuse.